Trying to write a resume and drawing a blank? Maybe it’s time to let a professional resume consultant step in. 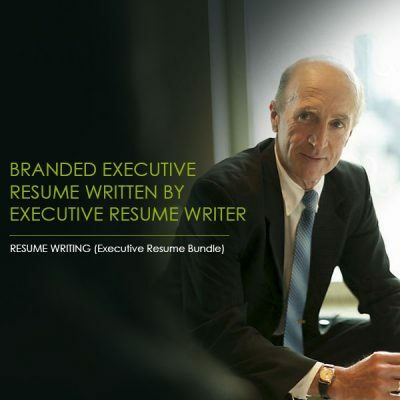 Whether you are a recent grad entering the workforce for the first time, a seasoned professional looking to switch industries, or a mid level employee hoping to move up, a well written resume is crucial to showing that you are the ideal candidate for any position. Our team of professional cover letter writers is composed of former recruiters and HR managers from your field, so they know exactly what hiring managers are looking for. 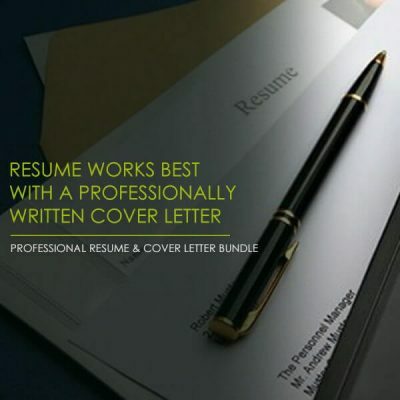 Your perfect cover letter starts with a personal, one-on-one phone consultation with our professional resume consultants. They will go over your educational background and work experience to properly showcase your strengths. Resume Pundits is committed to helping you land your dream job, which is why we will make edits and adjustments to your resume and cover letter until you are completely satisfied. We provide cover letter and resume help to job seekers working in a wide variety of industries including engineering, dance, programming, modeling, and much more. Let a professional resume consultant help you take the next step in your career. 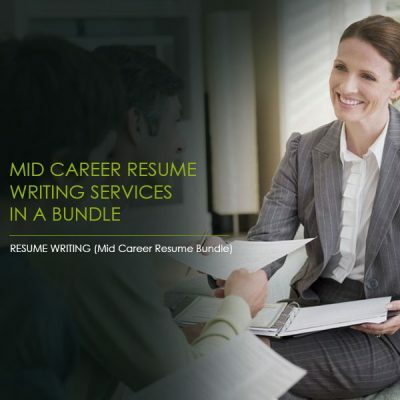 Explore Resume Pundits’ range of services today.